Congratulations on the birth of your baby! This is an exciting time for you. But it is also can be a confusing and exhausting time as well. 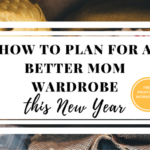 What we wanted to do is give you a guide to what your baby’s newborn schedule should look like. For the first 4 weeks of your newborn’s life these are things to be doing, looking for and helping them adjust to their life outside the womb. 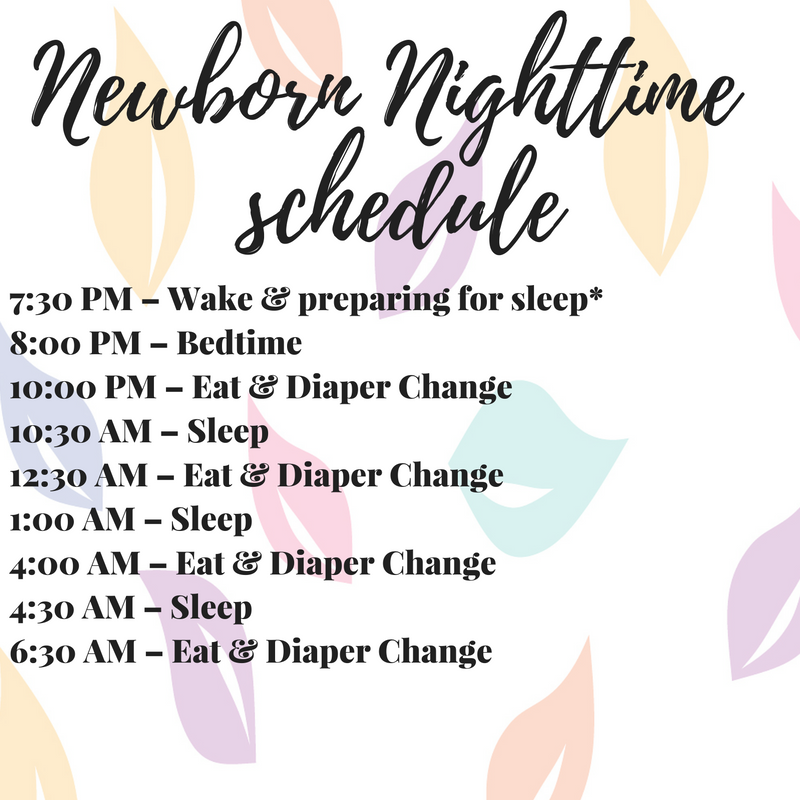 This guide will help you see what a typical newborn schedule should look like in regards to sleep, feeding, diapering, etc. Here we go! Sleep is very important to your baby! 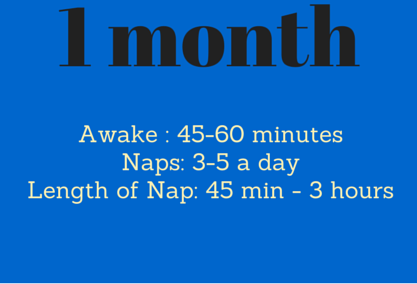 Your baby should be sleeping 16-18 hours a day (this includes naps and bedtime sleep) for 1-3 weeks minimum. So, the remaining 6-8 hours is for eating and hanging out. Most babies have day & night mixed, so it may take a 2-3 weeks for them to adjust. Their schedule will be along the lines of sleep, eat, play/wake, sleep, eat, play/wake. Babies should be sleeping on their back as this reduce the risks of SIDS (Sudden Infant Disease Syndromes). Nothing should be in their crib (bassinet, co-sleeper, pack-n-play) this includes crib bumper. To help your baby sleep, you may have to swaddle them, keep their room at an ideal temperature, rock and cuddle them. During the first week, look out for clues that they are sleepy. During week 2 & 3, make sure your baby is getting enough natural light. When they are awake, interact with them – talk to them, move them around, etc. 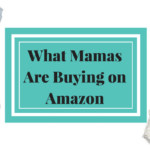 All these things will be a cue for your baby that these are “day” time. At night time, use dim lights and reduce interactions and distractions and this will indicate “night” time to your baby. Your baby’s eating schedule will be all over the place the first week or so. You are recommended to feed on demand (and learn to watch out for those hunger cues). If you are breastfeeding mama, you will see that your baby will eating 1.5 hours at the minimum and can go up to a 3 hour stretch at the most. For formula fed babies, 2-3 ounces every 2-4 hours. You don’t want them to go longer than that (even at night). Why? Their food is providing the nutrition they need to grow developmentally (all the mental and physical milestones you will look for later as they grow) and stay healthy. So, you may have to wake your sleeping baby to eat. Around 7-10 days, 2-3 weeks and 4 to 6 weeks they will go through growth spurts and cluster feed. For breastfeeding mama, cluster feeding means more nursing, but for shorter amounts of time. For formula mamas, you would give less formula, but increase the frequency of your feedings. Also, as a rule of thumb when it comes to formula- For every pound your baby weighs, they should be eating approximately 2 -3 ounces of formula (the maximum being 32 ounces). So, if your baby is 9lbs by the one month mark, they should have a 18-27 ounces in a day. The first few weeks will be demanding. You will have yourself adjusting to a newborn and a newborn adjusting to life outside the womb. They are going to need to eat, sleep and need some stimulation. They are communicating with you via crying when they need a diaper change, when they are hungry, when they are tired, when they overstimulated, when they are overtired, when they need to be held, when they are not feeling well and so on. 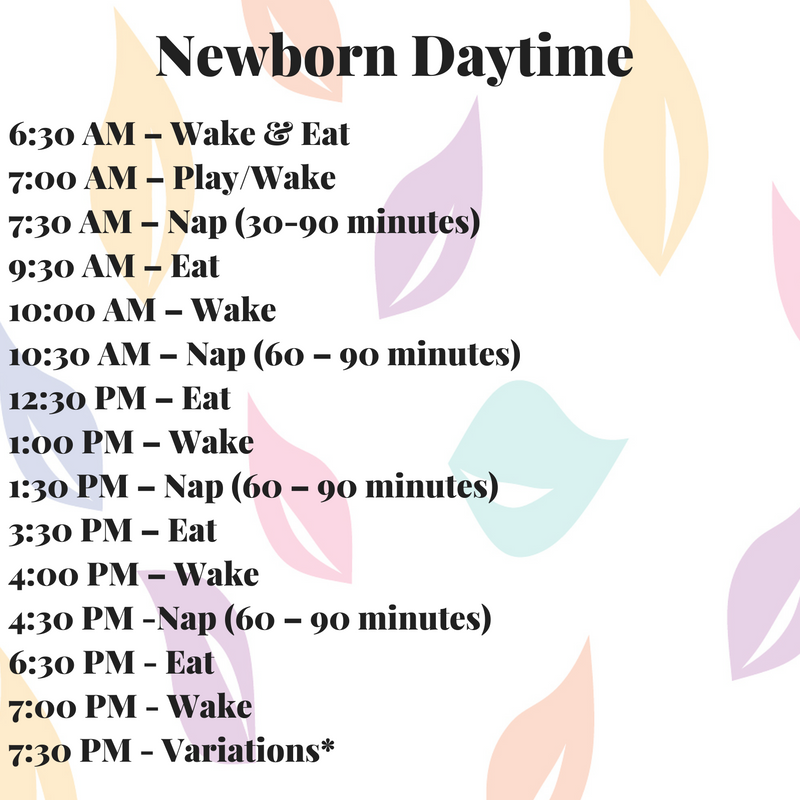 Having a schedule/routine will help you and your baby make this time less stressful as your baby grows older and help in their natural patterns. Your baby schedule should be 2-4 hours depending on how often they eat at night. Their nighttime schedule will consist of feeding, changing diapers and no wake time. You may have to wake your baby every 3-4 hours to feed and pay attention to their growth spurts. As they grow older, they should be sleeping longer stretches. You may also want to journal this as well as this can determine any sleep issues later. 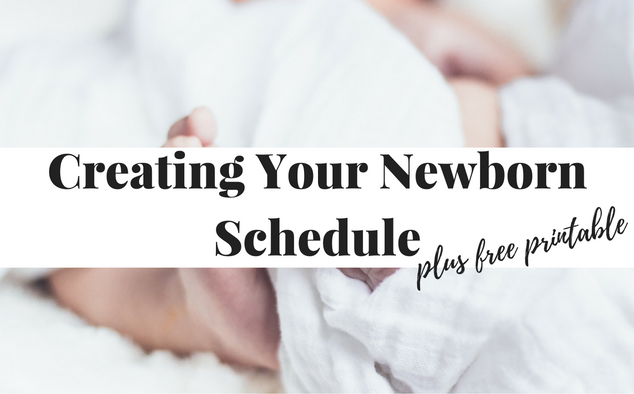 Make sure you download your free Creating Your Newborn Schedule.